Outdoor Restrooms Inc | Kansas City's #1 Portable Restroom Provider! 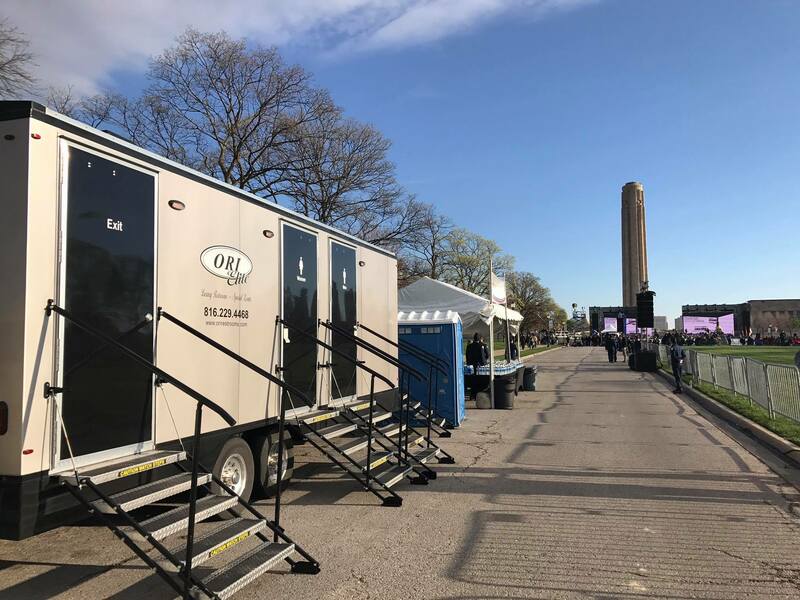 Trusted by the biggest team in KC, Outdoor Restrooms has quality compared to none, service that exceeds expectations, and the knowledge to make your event perfect. We Keep Our Units Clean. At ORI, we strive to keep our restrooms up to customer and industry standards, but with the cleanest units in the city, it's not that hard. 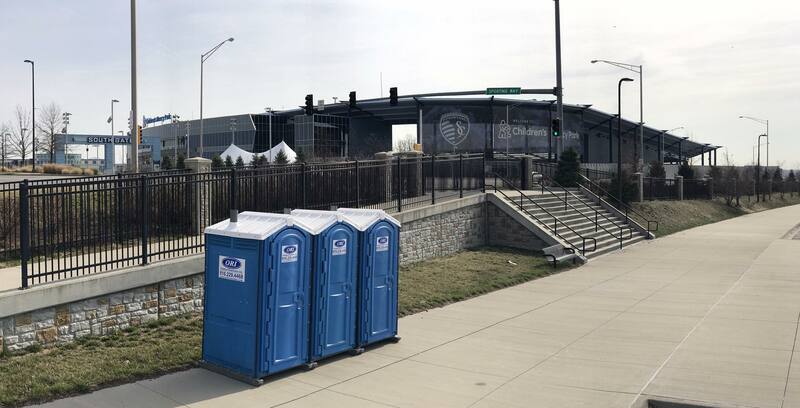 With fast delivery and great customer service our team is always number one for portable restrooms in KC. Whether you have a single unit or 3 luxury trailers, we treat you the same. No matter how big or small your event maybe we can service anything you throw at us. We have the largest inventory and selection of any portable restroom provider around. Part of serving our community is offering the best prices, with no hidden fees. Our pricing is simple, and we offer quantity discounts to everyone! Need a dumpster or junk removal? Check out our new partner's deals today! Interested In Renting Portable Restrooms? We are a family owned, local company providing porta potties to the greater Kansas City area for more than 10 years now. ORI holds the highest standards in portable restroom service. Providing our customers with the cleanest, best maintained porta potties in a timely, hassle-free manner is our number one priority. The community trusts us to provide a clean service in return we keep the business local and have been a proud member of the Blue Springs Chamber of Commerce for over ten years! 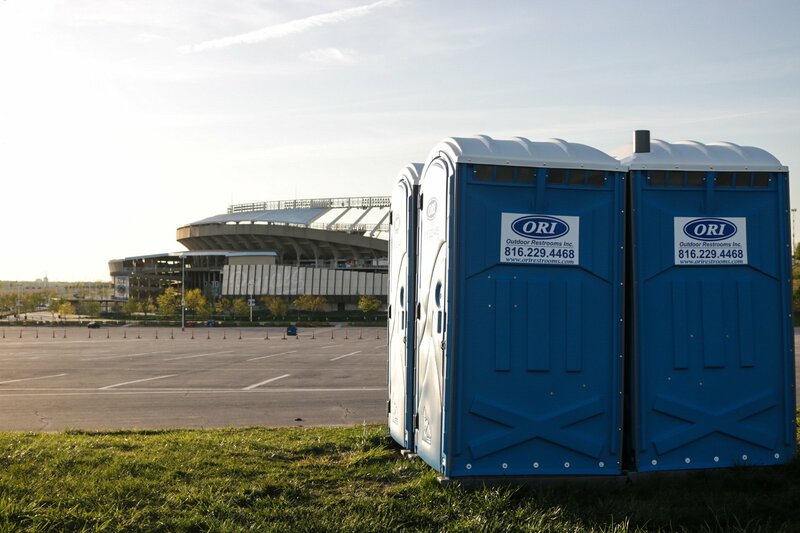 From providing portable restrooms or porta potties for the thousands of Kansas City Royals fans, to the individual that's just remodeling or your most elegant outdoor affair, we'll have the right style of porta potty for you. ORI has a product line like no other. We can supply you with one restroom to 100 plus! Whether you need quality construction porta potty for your next build, large orders for your community event or a luxury restroom trailer befitting an elegant wedding, we can do it all. Click on the products tab to see the full line of options we offer. With more options, sizes, and reliability our luxury restroom trailers blow the competition away. No other company in Kansas City can provide you with the high-end luxury restroom trailers we have. ORI has 6, 8, and 10 stall trailers to fit all your needs, and accommodate all your guest at your next black tie event. Don't let ugly portable restrooms ruin your wedding pictures! Get a beautiful, full functioning, luxury trailer that isn't bad on the eyes.